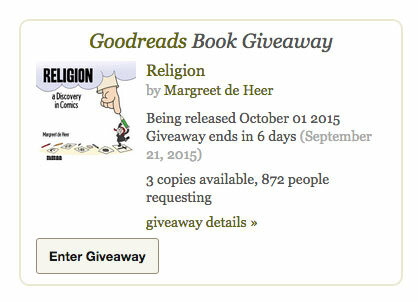 Religion: a Discovery in Comics – Win a Signed Copy! 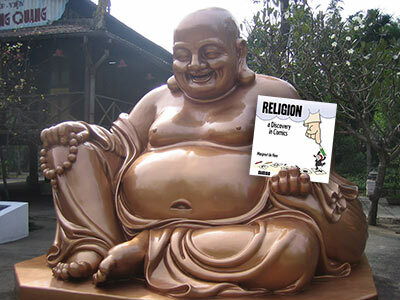 I already received my author copy from NBM – and it looks great! 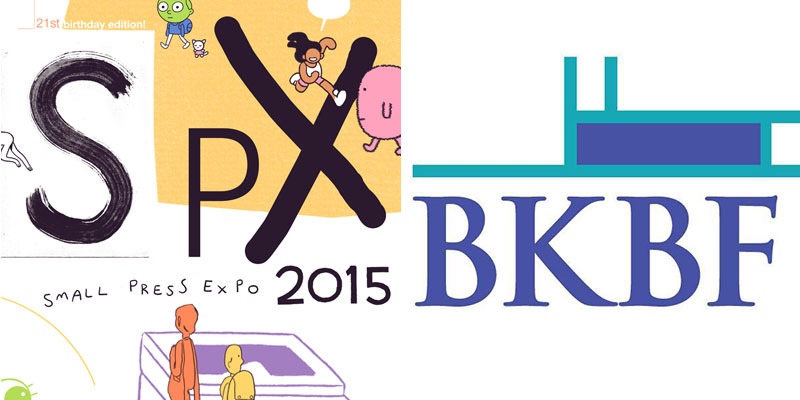 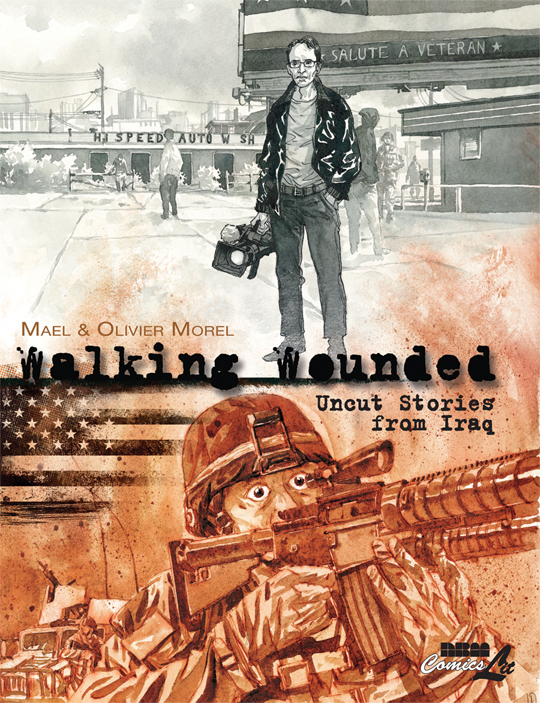 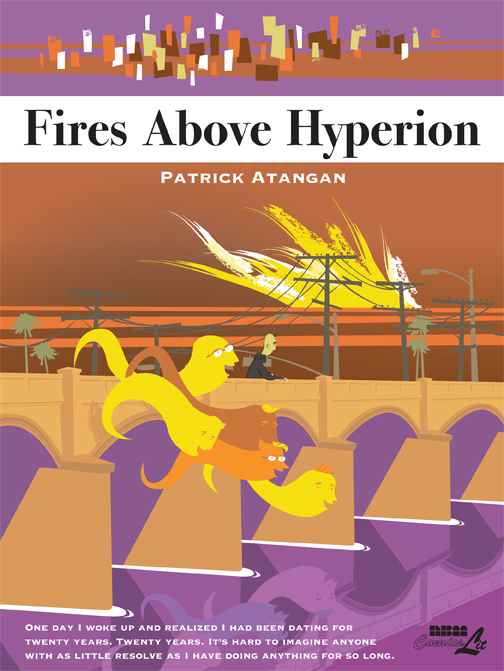 You can find out for yourself in a few days, when it will debut officially at the Small Press Expo and the Brooklyn Book Festival – I’ll be there to sign it. 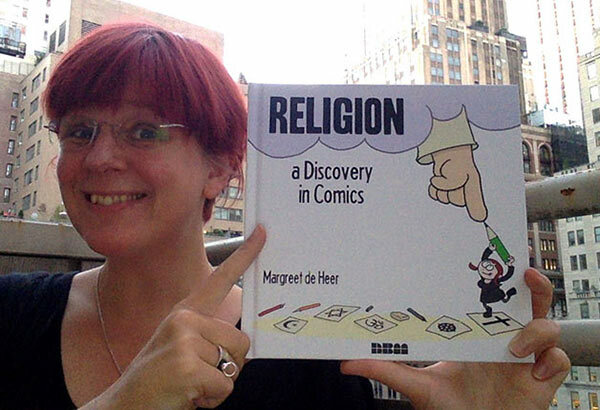 Author Margreet de HeerPosted on September 15, 2015 Categories Author Appearances, Blog, New ReleasesTags Brooklyn Book Festival, goodreads, margreet de heer, Religion: a Discovery in Comics, SPXLeave a comment on Religion: a Discovery in Comics – Win a Signed Copy!